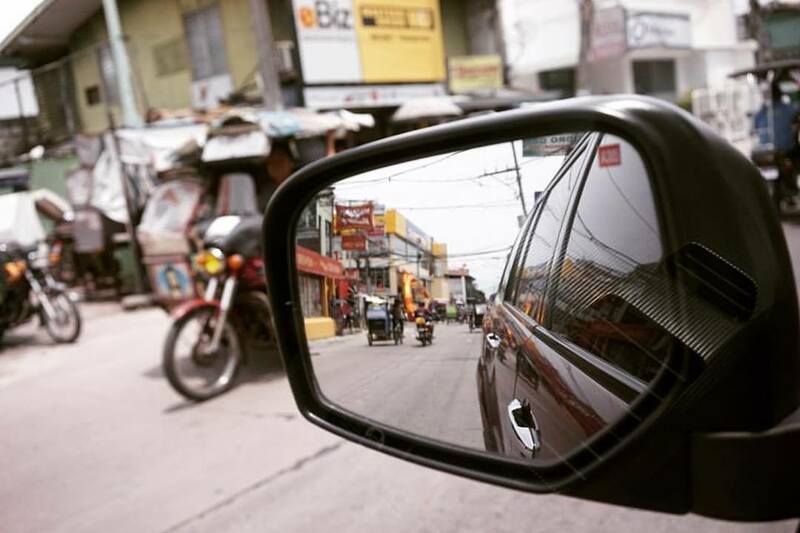 Since the death of her grandfather in 2013, Rizzhel has returned to the Philippines once a year to study the history of her family and the small barrio where her father grew up. It was important for her to dissect the past of her family, and even as an outsider, to become familiar with the place her grandparents call home. On her visits, she started to record the undocumented history of her family and, through the stories told by her grandmother, she learned about the challenges of immigrant life and struggle for success. Ayoko ng bumalik. One way lang and ticket ko. 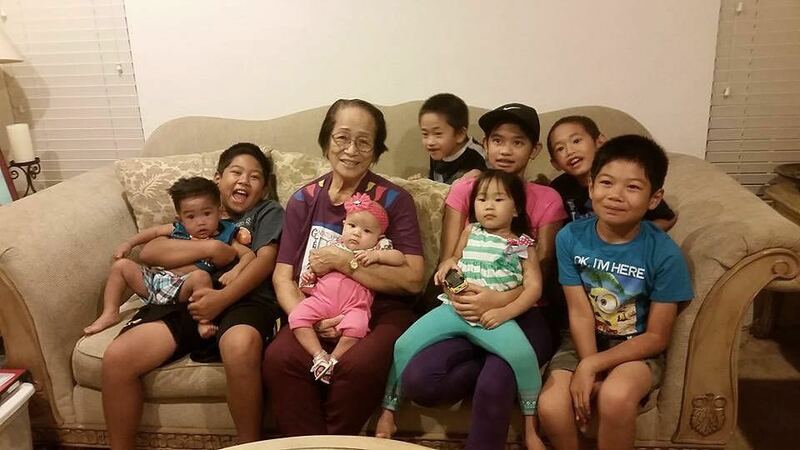 Lydia, Rizzhel's grandmother, also known as Lola, has traveled between two homes since 1960, as an immigrant of California and resident of the Philippines. She traveled back and forth to care for her children, grandchildren and great grandchildren. She lived her whole life for her family, and because all of them had mirgrated to the U.S. she always made the regular trip to visit her family and also siblings in the area. In 2016, she made the decision to return to her country for good, leaving her life and family in America. 42 Singuelasan explores Lydia's return home and the challenges that immigrants and their families must face for U.S. Citizenship, opportunity and happiness. The project also explores Rizzhel's experience, as a first generation Filipino-American, returning to the Philippines and studying the experience of immigrant children and the division between symbolic and experience-based culture.